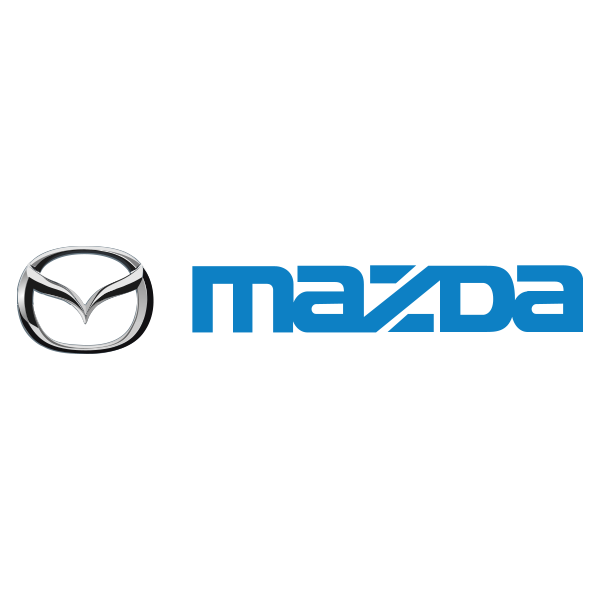 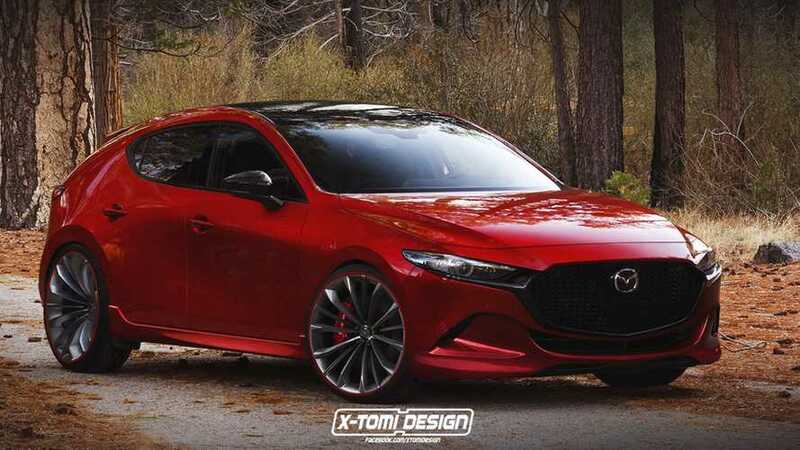 It's fun to dream that a new Mazda3 hot hatch could happen, though. 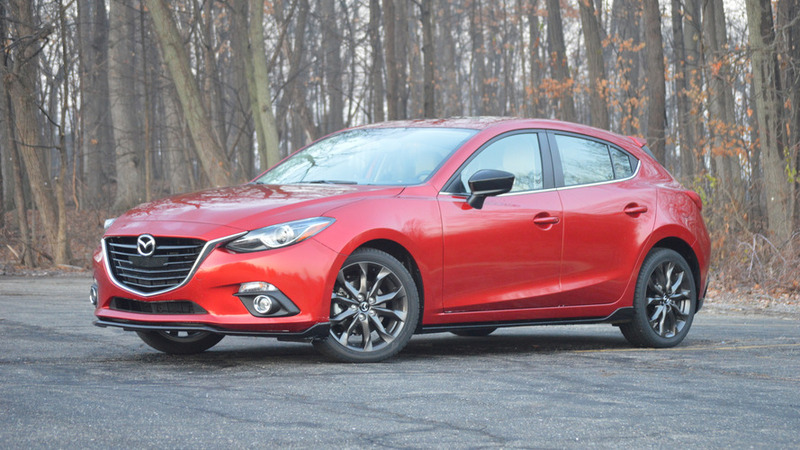 We test Mazda's top-of-the-line Mazda3 hatchback, with a friend that's actually in the market for something just this size. 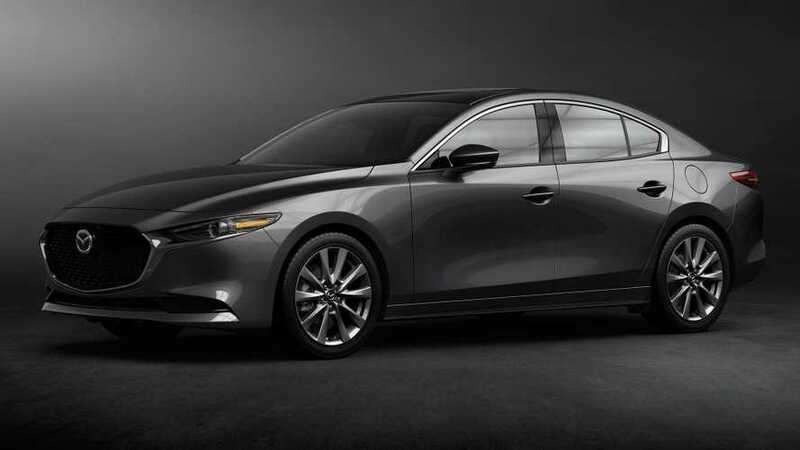 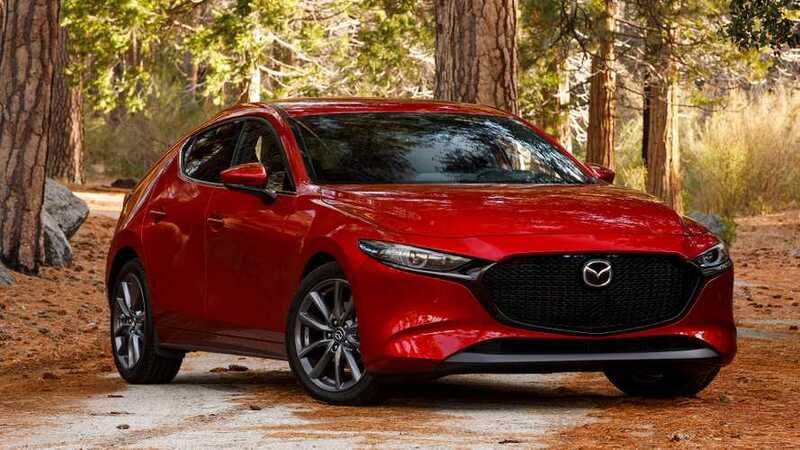 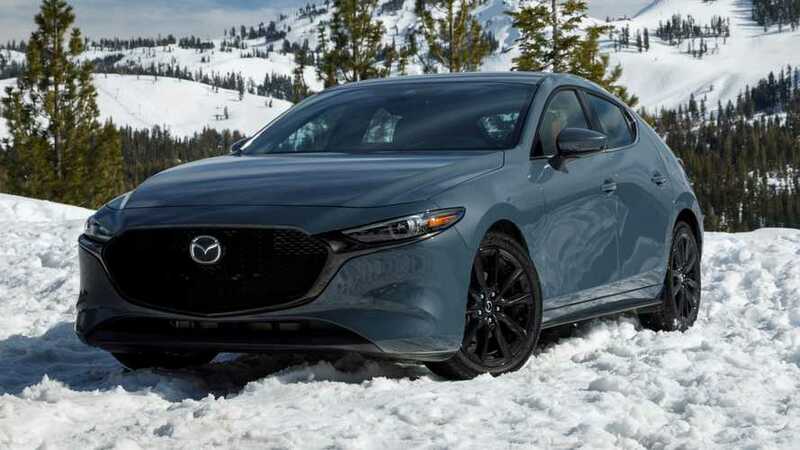 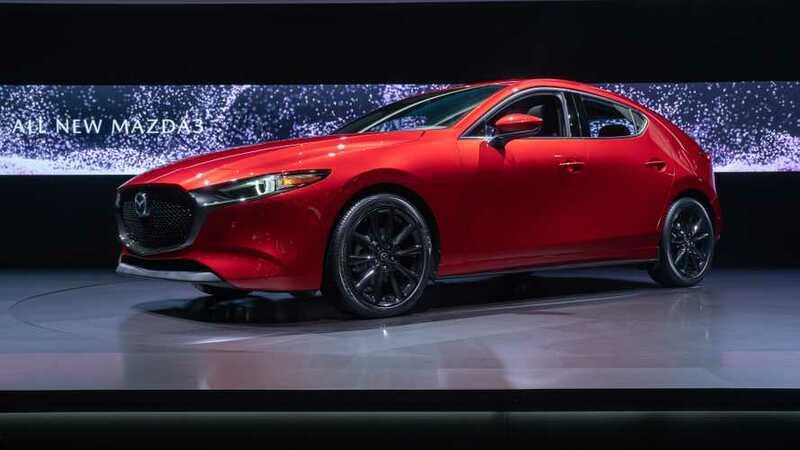 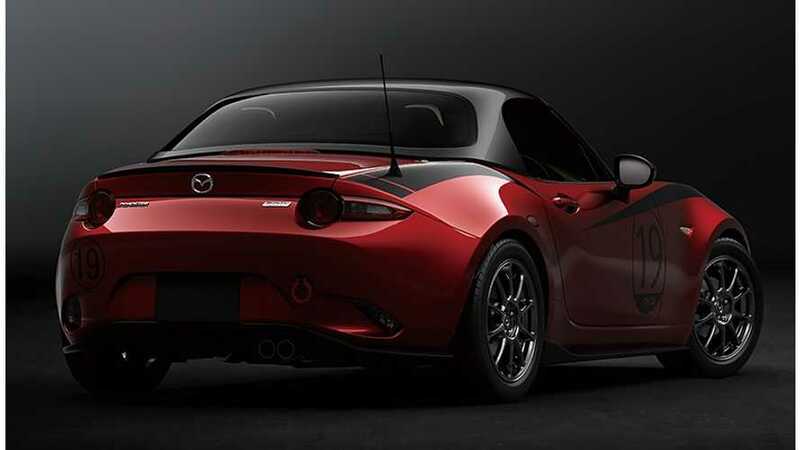 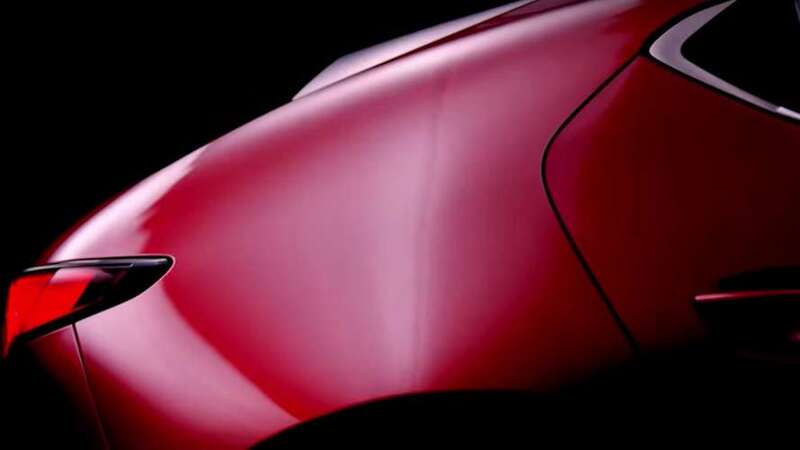 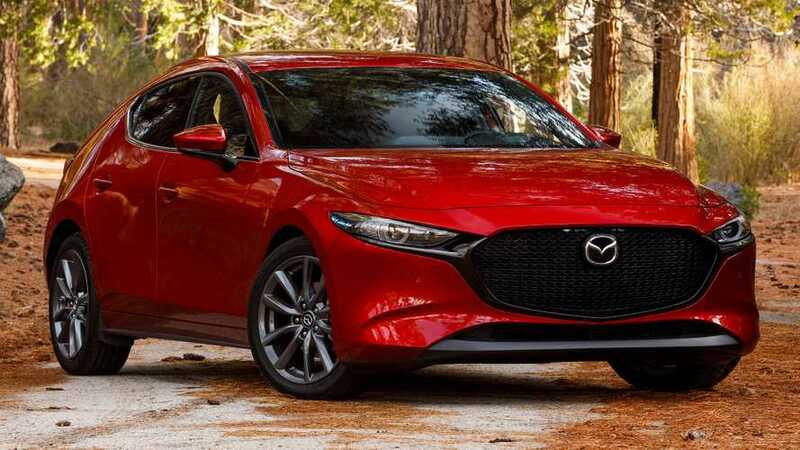 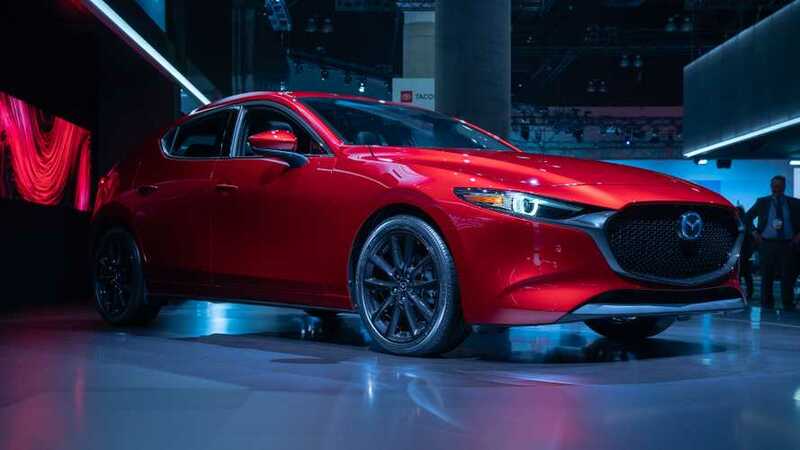 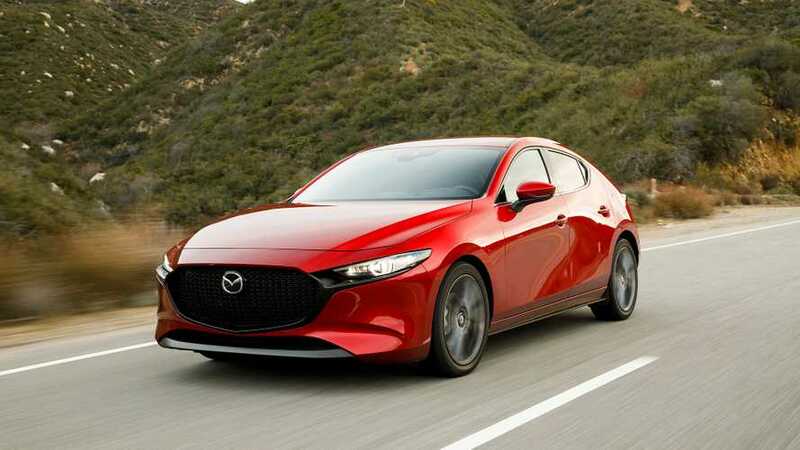 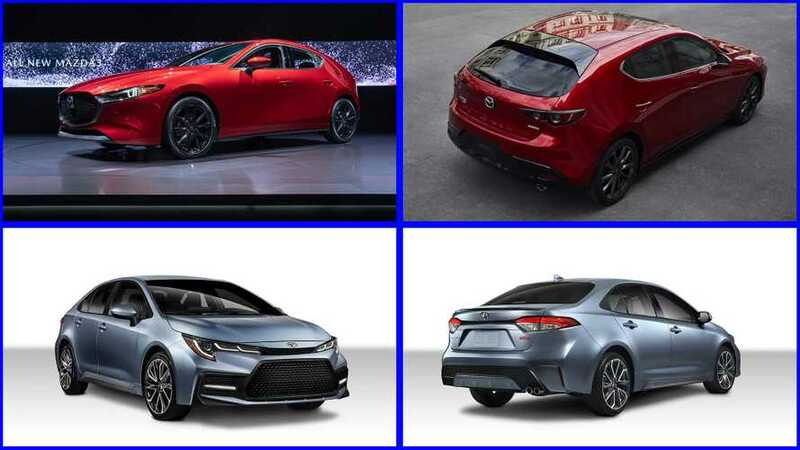 The compact segment gets an injection of new product from the launch of the 2020 Toyota Corolla and 2019 Mazda Mazda3. 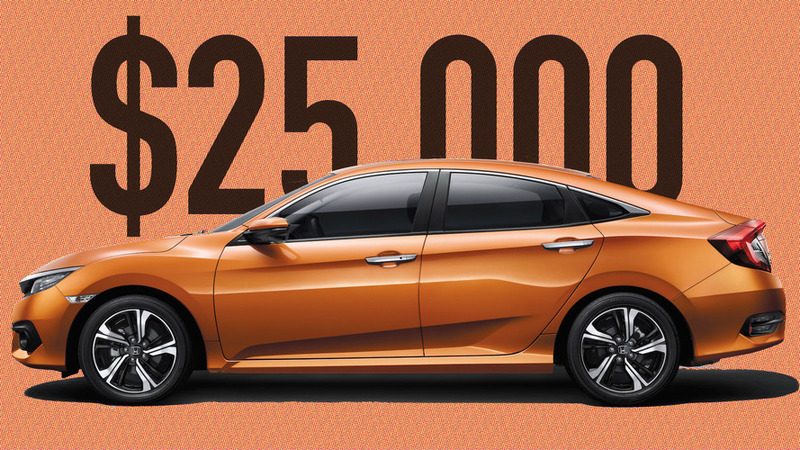 Find out how they stack up.